Bridge Fibre are proud to offer their customers the latest in cloud backup technology. With Carbon Backup, your business will benefit from the security of the cloud and the expertise of our team. introducing bridge fibre’s latest backup tool, carbon fibre. Carbon Backup will back up your data directly to the Bridge Fibre managed cloud and provide easy restore with just a few clicks. A bit of text about compression etc. would also be NOIIIIIICE! Some more text about local to cloud backups would be the NOICEST! A bit of text about scheduling and real time backup would be NOICE! Why you should consider Carbon Backup for your business. Keep up-to-date with your backups and be the first to know when your jobs completed. Carbon Backup comes with advanced remote management features allowing us to quickly and efficiently help you when you need us. 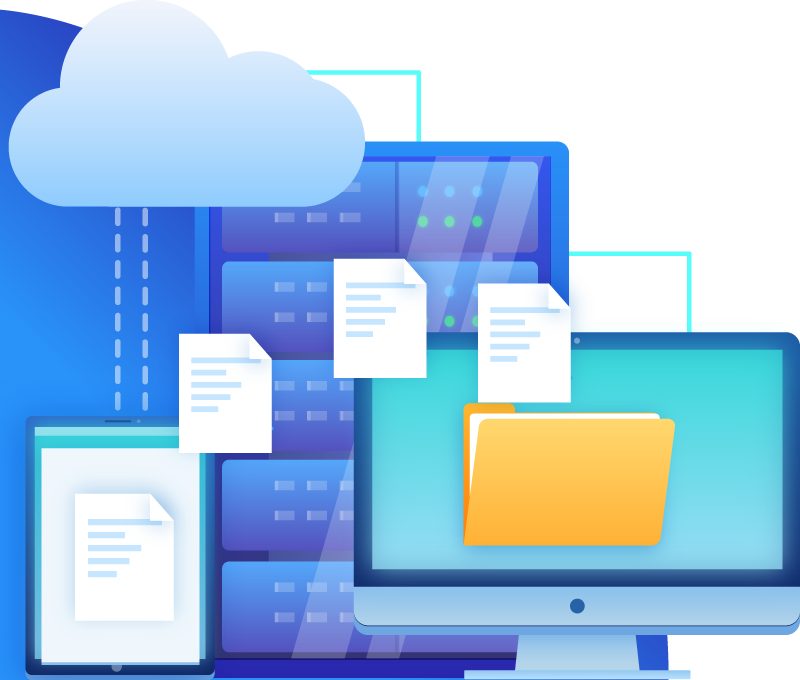 Backup files and folders as well as your operating system configuration across the three major platforms. Utilize the latest technology – saving on backup storage costs, bandwidth and backup restoration times. Carbon Backup doesn’t have any licensing or support fees meaning you only pay for what you use in cloud storage. and we charge you based on your cloud backup data usage. Bolt on extra storage for £0.14/GB/month. Bolt on extra storage for £0.10/GB/month. You want some more benefits?! Setup your cloud backup with a step-by-step backup wizard and restore your data quickly via the backup client or web-portal tool. 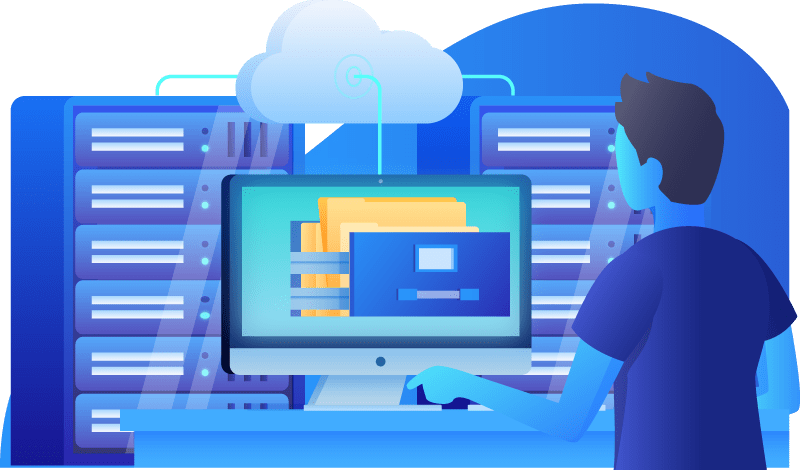 Protect your data using worldwide 256-bit AES encryption over a secure (HTTPS) connection, giving you piece of mind that your backup data is secured. Carbon Backup will run on it. trial shiz… put a sign up form here too!